Our Rexburg Veterinary Clinic has five Certified Veterinary Technicians and a Veterinary Assistant. They are happy to assist you with any questions or concerns you may have with your animal friends. Casey started working for us in December 2017. Check back to learn more about her. Jayna began working at our veterinary clinic off and on when in 6th grade. 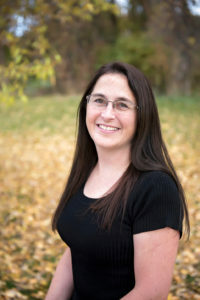 She graduated from the College of Southern Idaho in Twin Falls, ID and became a certified veterinary technician in 2004. 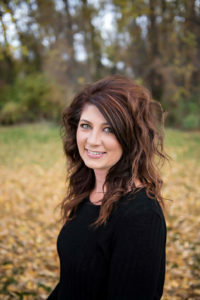 She has been working at our clinic since the Fall of 2004.She was raised in Teton, Idaho and apart from four years of college she has lived in this area ever since. Jayna has two daughters and a son and varying numbers of horses, dogs, and cats. She enjoys horseback riding, camping, and all forms of skiing. Kaylene was raised in St. Anthony, ID and graduated from South Fremont High School. She started working at Fremont Veterinary Clinic in St. Anthony as a veterinary assistant and came to work for us at Upper Valley Veterinary Clinic the Fall of 2004. She started working as a part time receptionist and is now a full time veterinary assistant. She orders the medical supplies for the clinic. She is over inventory control. She is married and has two wonderful children. 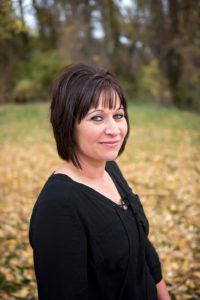 She enjoys the outdoors – camping, snow machining, horseback riding, and spending time with her family. She has horses, several cats and a couple of dogs. Nicholle grew up in Montana, Idaho, and Utah. 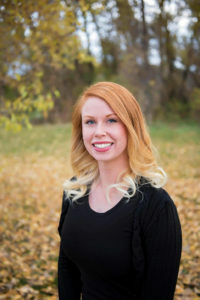 She graduated from the College of Southern Idaho in 2010 and became a certified veterinary technician in 2013. After working elsewhere, she started working for us in September 2015. She and her husband have two daughters. They have three dogs, several horses, and a pet Hereford bull that you can ride and feed treats! She loves spending time at Meadow Vue Ranch in Island Park, riding horses, helping her husband with their bucking horses, and spending time with her family. Kelli fulfilled one of her internships with us while attending BYU-Idaho. 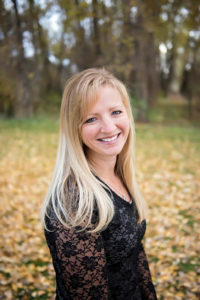 She graduated from BYU-Idaho and became a certified veterinary technician in 2013. She worked at an animal hospital in Utah for three years and then moved back to the Rexburg area for more schooling. She is going into microbiology. She began working for us in April 2016. She loves Harry Potter books. She enjoys visiting her twin sister in Alaska, visiting family and friends in Montana and being outdoors in the fresh air. She loves travel and exploration and playing the cello. She and her husband enjoy watching Disney movies and the X-Files. They both like to play soccer. Katrina grew up in Twin Falls, ID and later Nampa, ID. She attended Ricks College. She has always loved animals and brought home more strays than her mother would have liked. While working at a veterinary clinic in Nampa she was given the nickname of “Ellie Mae” for there has rarely been an animal that she couldn’t get to like her. She has also worked at a veterinary clinic in Caldwell, ID. She passed her state and national exams and became a Certified Veterinary Technician in 2001. 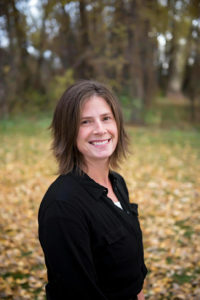 Katrina moved to Rigby in 2009 and began working at our clinic in the Spring of 2012. She and her husband have six children. They have 2 dogs, 3 cats, chickens and 2 mustangs along with the various animals her kids bring home now and then. She has enjoyed rehabilitating wildlife, especially orphan squirrels. She enjoys the outdoors, visiting the ocean, and free moments of peace and quiet to read a mystery novel. Kathy has left our practice to return to school so she can eventually work on the human side of medicine. We wish her the best.